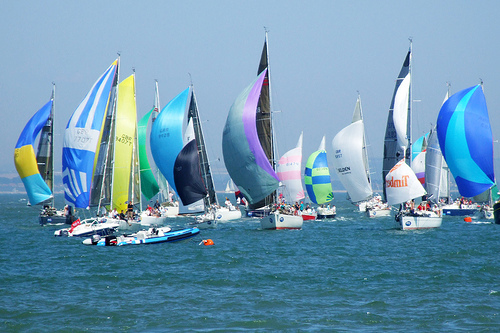 The origins of Cowes Week dates back all the way to 1826, when it was originally referred to as the 'Cowes Regatta'. 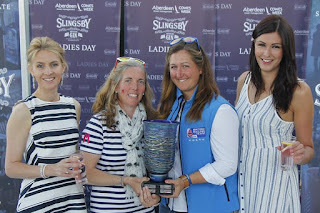 It was this particular year that racing for trophies/cups was first introduced and the now world famous sailing event began to attract competing sailors from across the globe. Cowes Week is the highlight for many people's social calendars and many use the opportunity to attend as many gatherings, cocktail parties and black-tie balls as possible. Every year it is about embracing everything nautical and bringing out the stripes!. The thousands of racing yachts are a sight to behold. 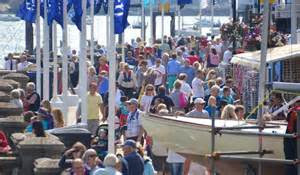 The parade takes on a new lease of life during Cowes Week as it plays host to numerous pop-up retail and food outlets. 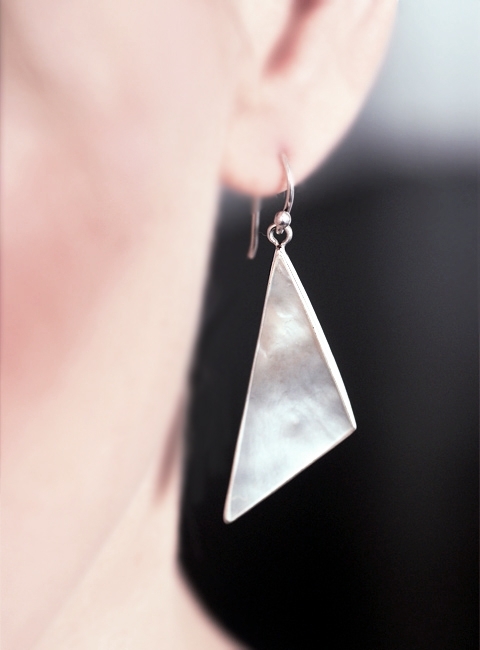 There is also plenty of live music to help you soak up the atmosphere as you wander around exploring the variety of products on offer. 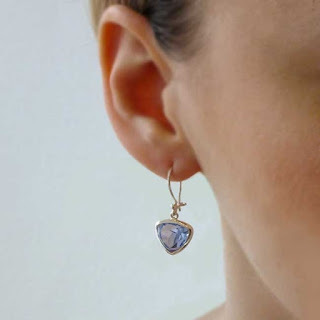 The main high street also undergoes a transformation and many businesses offer special promotions for the week so it's a great opportunity to shop!. 2016 Ladies Day Trophy winner Hannah Stodel. 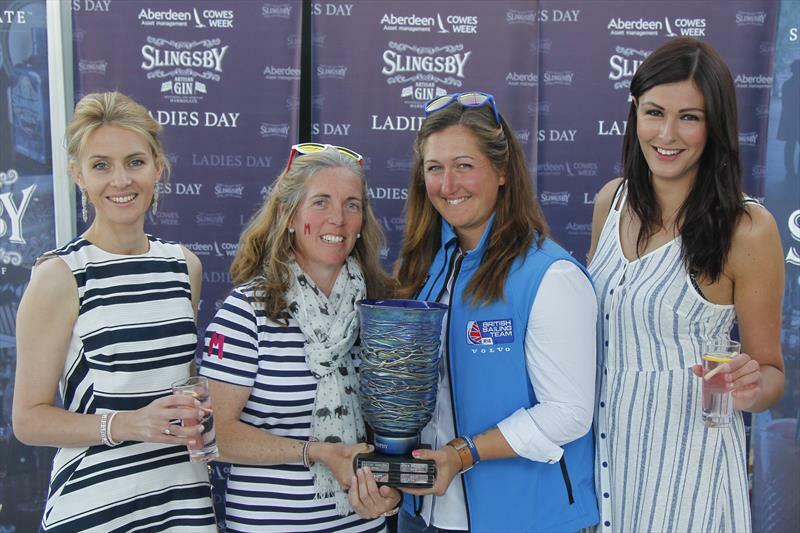 Ladies' Day usually happens on the Tuesday during Cowes Week and celebrates the contribution women make to the world of sailing through racing and charitable work. This particular day is full of events and many dress up for the occasion, so we have chosen our top 5 earrings to go with any outfit. 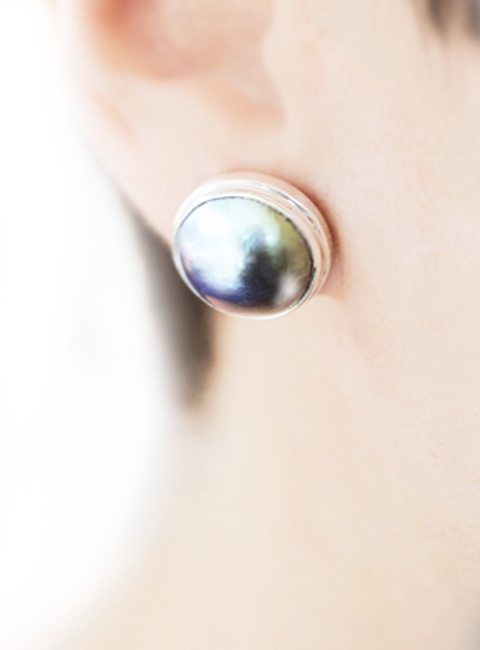 Black mabe pearl stud earrings £130. However you choose to spend your Cowes Week this year, we hope you have a fantastic week and enjoy being part of the buzz!. 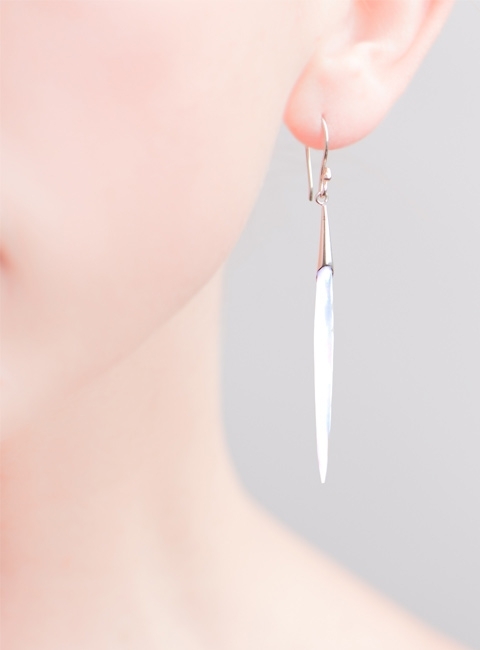 (9am - 7pm!) 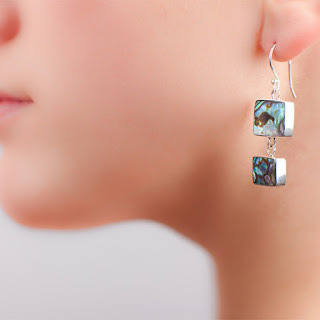 - so do come and visit us to see if we can match you with your perfect pair of earrings. 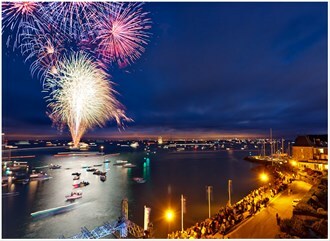 The ever popular end of Cowes Week fireworks display.